Meanwhile, for reservations, users can find their flight, hotel and restaurant plans within Maps by searching for the departing airport or dining destination. This feature works similarly to how it does for Google search, the company said. It pulls information from users' Gmail, Google Calendar and Google+ accounts. 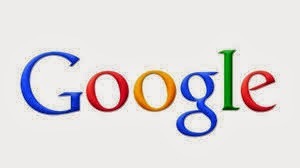 The information is only available when the user is signed into Google, the company said. The reservation search feature for Maps is rolling out to all users in the U.S., Google said, and is available in English only. Maps users can also search for upcoming events at various venues, even if they don't have a reservation. People can search for, say, Radio City Music Hall or the O2 Arena, and a card will appear showing a schedule of concerts, sports matches and other nearby events, Google said.